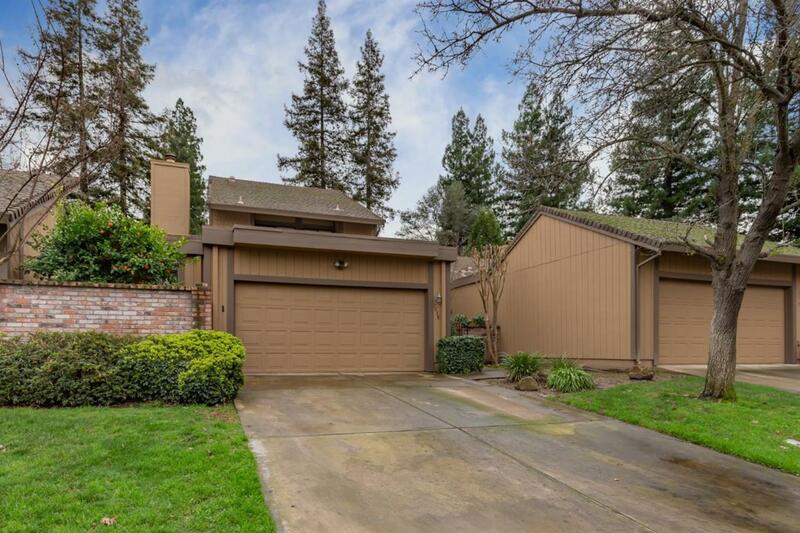 BEAUTIFUL & hard to find 3 bedroom, 2.5 bath, 1488 sqft town home with 2-car garage nestled in quiet & desirable Crosswoods! Spacious & popular floor plan features large kitchen with ample cabinets for storage, home office/desk area & formal dining room. 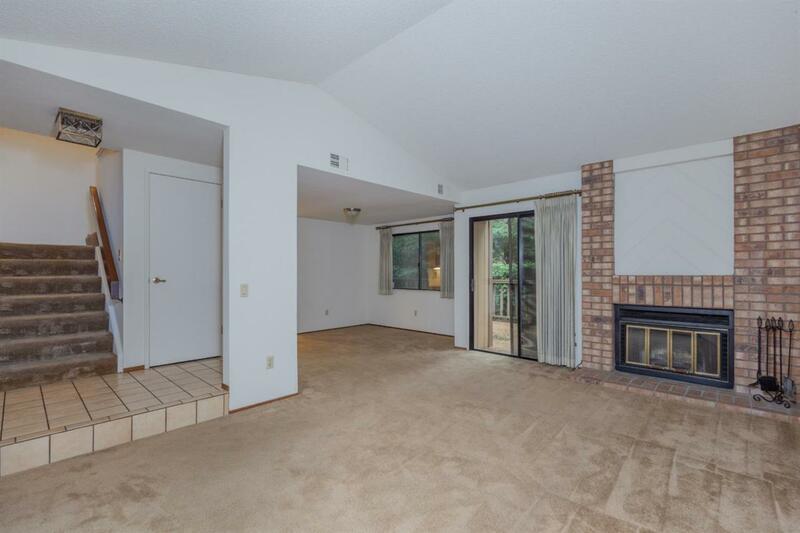 Separate family room has cozy fireplace & vaulted ceilings. Big bedrooms, large master suite. Inside laundry area. Newer HVAC & fresh interior paint too! 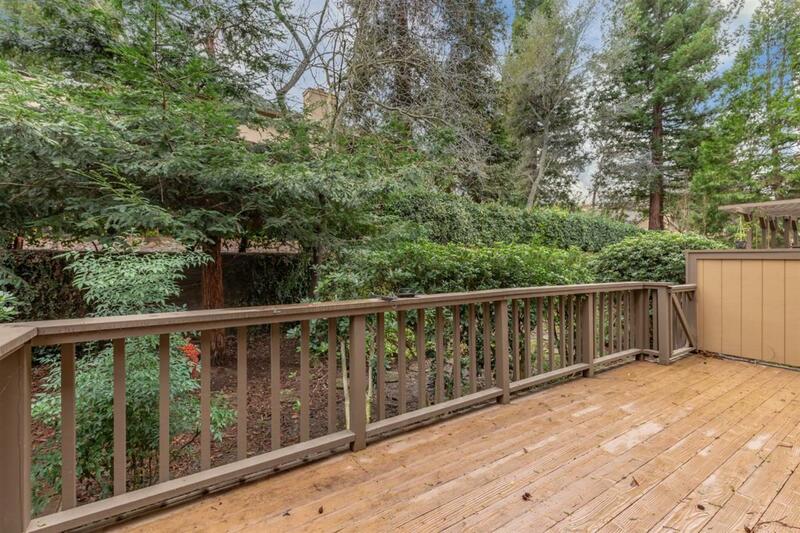 Secluded & private deck backs up to luscious trees and shrubs, creating a serene area to relax or entertain. Community features pool, spa & more! 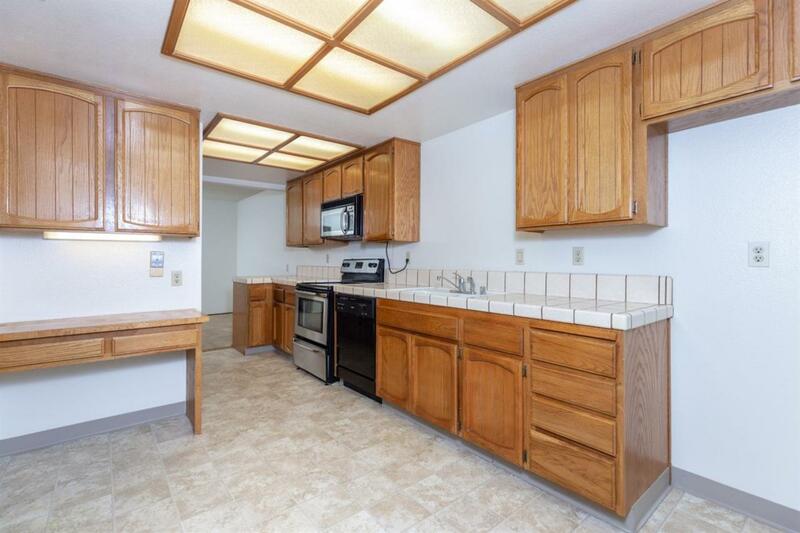 Fantastic location, near schools, parks, shopping and easy access to freeway! Listing provided courtesy of Tiner Properties. Listing information © 2019 MetroList Services, Inc.